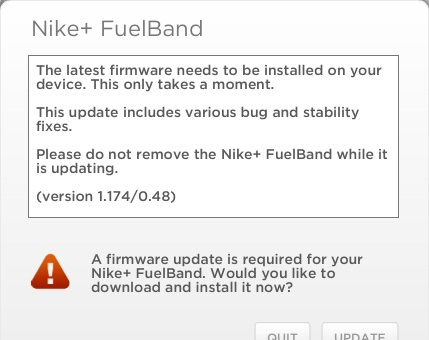 I plugged in my fuelband and instead of just charging it asked that I do the software update. I clicked yes. As that finished, it asked me to do the firmware update, I clicked yes to that too. Then I got the pop up restart your computer. I waited to do that to do the firmware update. Firmware update said "fuelband not responding unplug and if it persists go to the nike plus help page..........So here I am. Firmware will not finalize and keeps telling me the device is not responding. The LED lights are on, it is about 3/4 charged and it wont do the firmware update now. Says that it is in an unusable state?! It was working just fine before all these updates. 1) Click "Update." Repeat this process up to three times if the first attempt isn't successful. 2) If error persists, please unplug the FuelBand and reset it. You can do this by holding down the button on the band until the word RESET is displayed in the LED display, releasing the button, and then quickly pressing it again. You'll see a Nike Swoosh on the band when the reset has been completed. 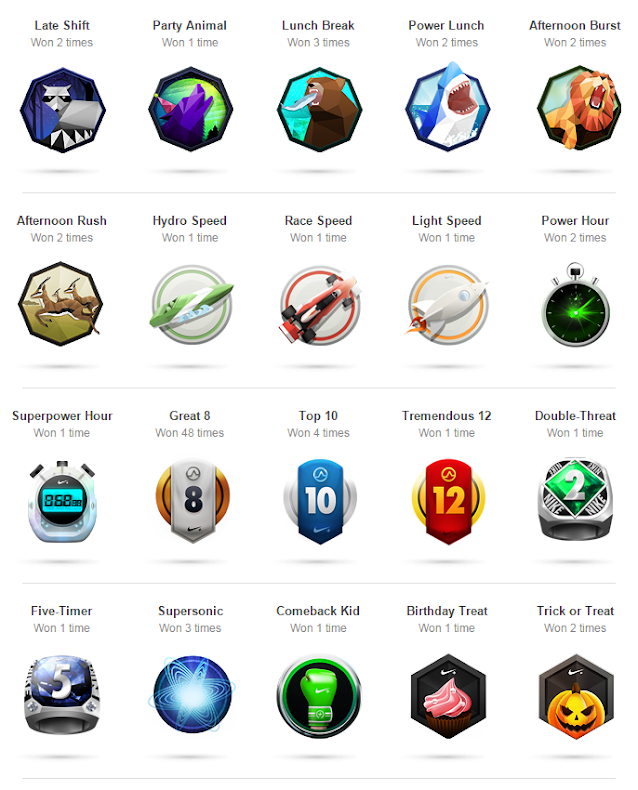 After the reset, plug the FuelBand back in. 3) If the error persists, try plugging the FuelBand in to a different USB port that is not part of a USB hub. 4) If the error persists, try plugging the FuelBand into a USB port on a different computer. My Nike fuelband looks fully charged but it doesn't light up when I am pressing the button to see the steps/cal/time. What's wrong? I am having the same issue it randomly happened and if i connect it to the computer the led is fine and the fuelband charging.